Perform a factory reset on your home router to avoid spreading malware. On May 23, Cisco's Talos security researchers published an article revealing that an advanced nation state, believed to be Russia, injected malware in to 500,000 small and home office routers. 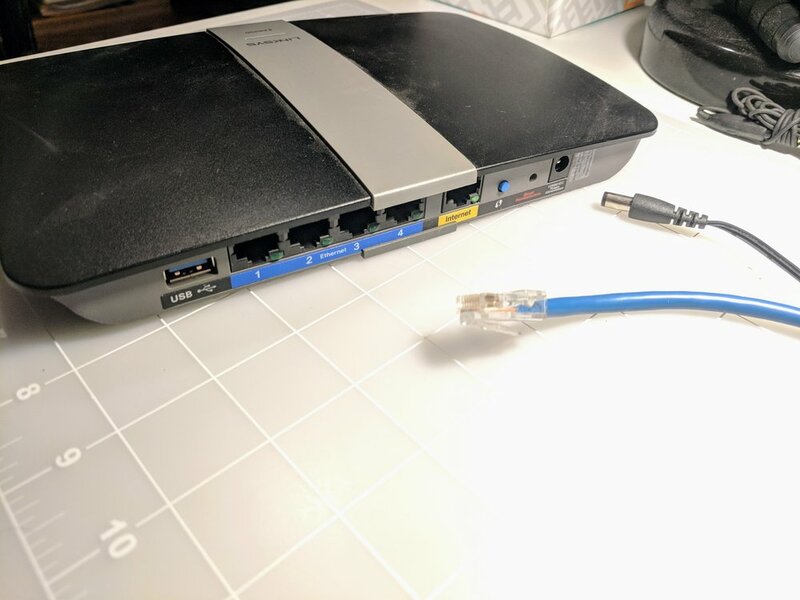 The FBI released a public service announcement on May 25 asking owners of home and office routers to reboot their routers to temporarily disrupt the threat. In the time since then, there is believed to be an additional 200,000 routers at risk of being infected with malware. Security firms, like Trend Micro, are also encouraging router owners do more than reboot their router - perform a factory reset, update the router's firmware, and create a new admin username and password. You'll need your factory default username and password. By default, it could be a blank username and the password "admin"
Use a password manager, like LastPass, to generate a new secure password. Make sure remote administration is disabled in the router. Install the HTTPS Everywhere browser extension. *Note: Only available for Google Chrome, Firefox and Opera. Not available for Safari, Edge, or Internet Explorer. Not ready to do it yourself? Schedule an appointment below.